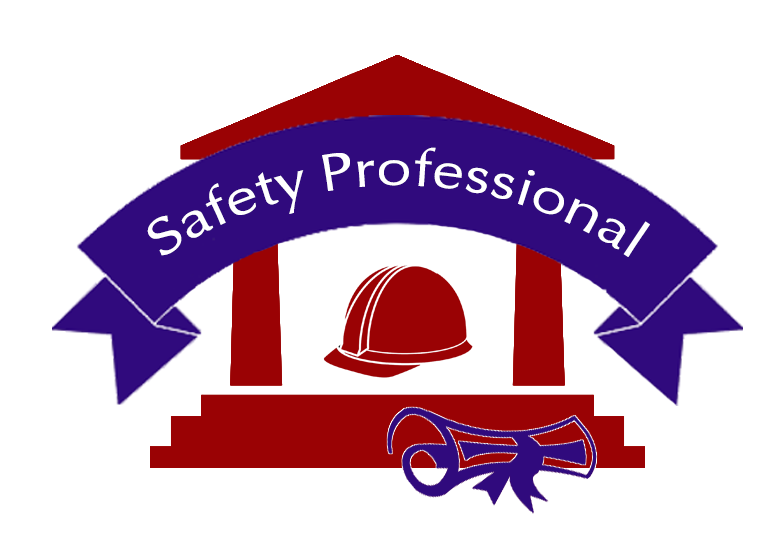 The Safety Professional Career Program includes the technical skills you need to start your career as an entry-level safety professional. 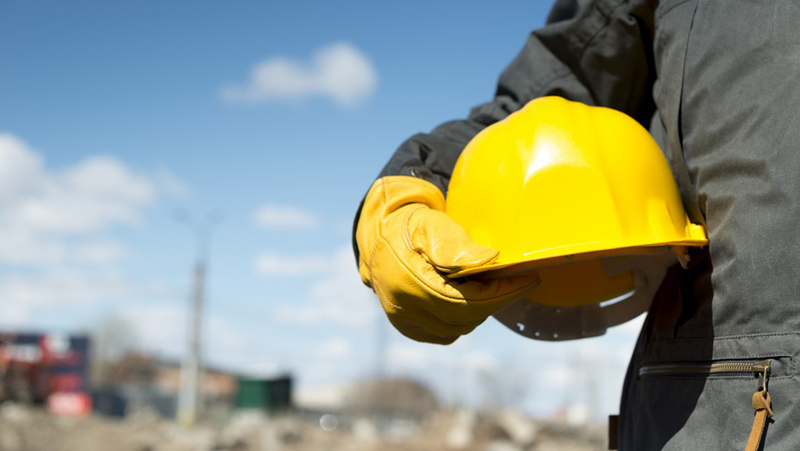 Safety professionals collect data on the safety and health conditions of the workplace. Technicians work with occupational health and safety specialists in conducting tests and measuring hazards to help prevent harm to workers, property, the environment, and the general public. Occupational health and safety professionals work in a variety of settings, such as offices, manufacturing, and mines. Their jobs often involve considerable fieldwork and travel.